unlocking new powers for local authorities, particularly regarding limiting construction and river emissions. “Local authorities need government to devolve powerful fiscal incentives such as Vehicle Excise Duty and create a national diesel vehicle scrappage fund”. 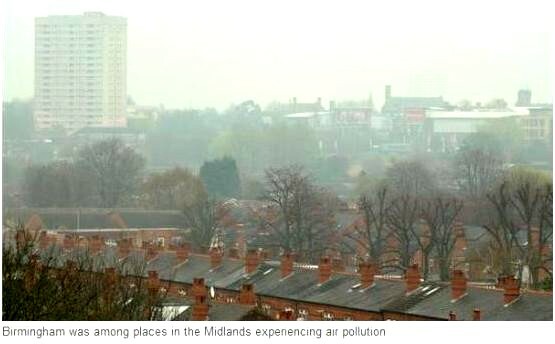 Following the recent High Court ruling against the government previous plan, a consultation on a new national air quality plan to meet legal limits for nitrogen dioxide as soon as possible.